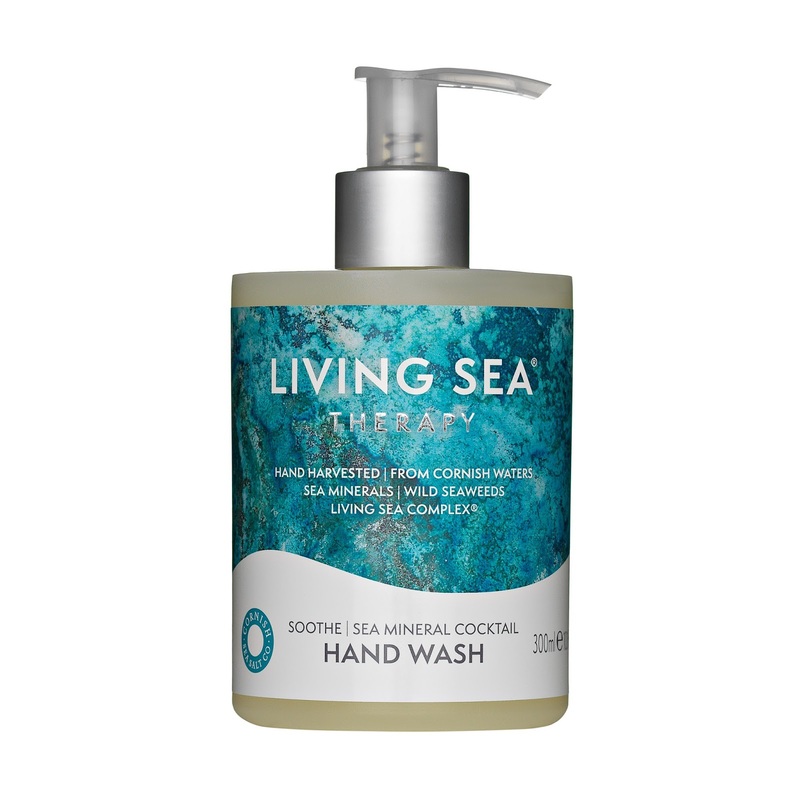 The artist designed labels for this range were printed using our digital inkjet technology and embellished with silver foil and matt and gloss uv varnishes to create a subtle and luxurious finish. 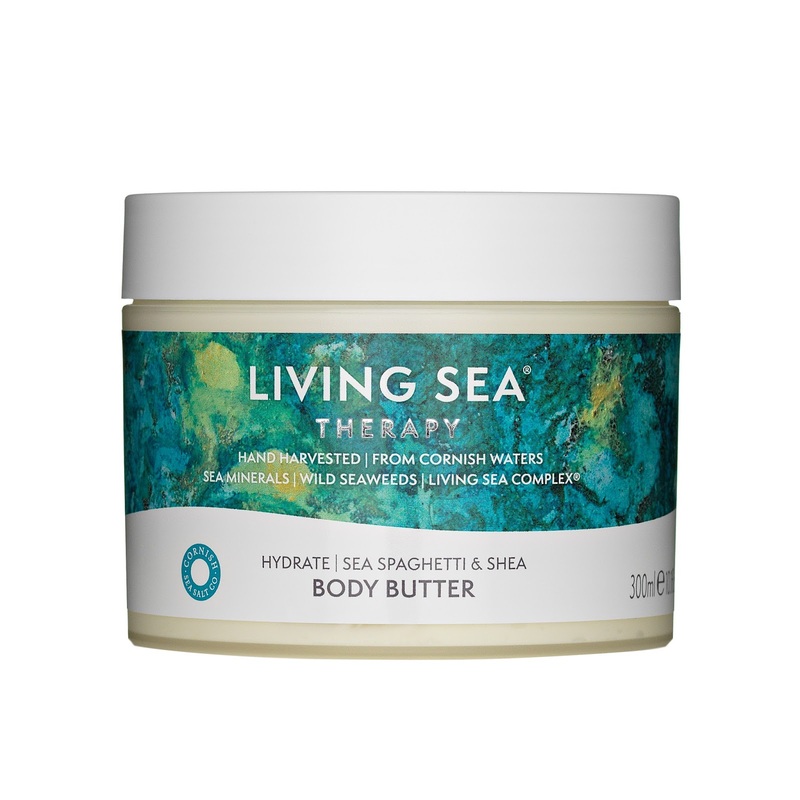 Living Sea Therapy is a Cornish company that creates all-natural bath and skincare products. 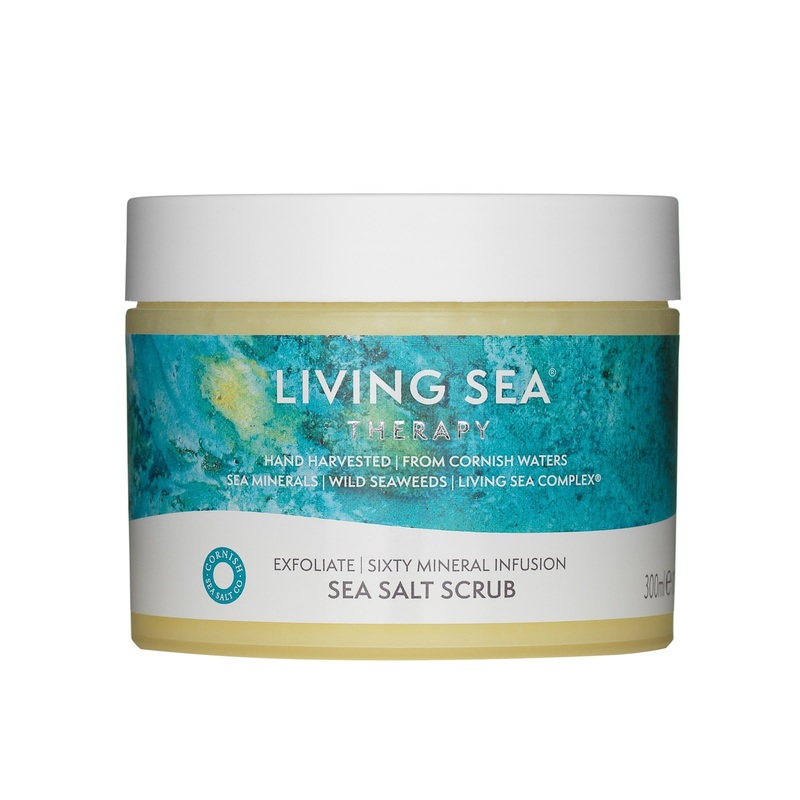 The key ingredients that go into their scrubs, body washes and moisturisers are sea salt, minerals and seaweed, which are blended with 100% natural essential oils to create gorgeous aromas. To bring this beautiful design brief to life, we began by selecting an appropriate material: durable and water-resistant polyethylene. To translate the design onto the labels we used digital printing which was ideal for this initial small production run. Embellishments were added in the form of silver foil and matt and gloss varnish; we feel that these details, in combination with one another, evoke the textures and movements of sunlit seawater.